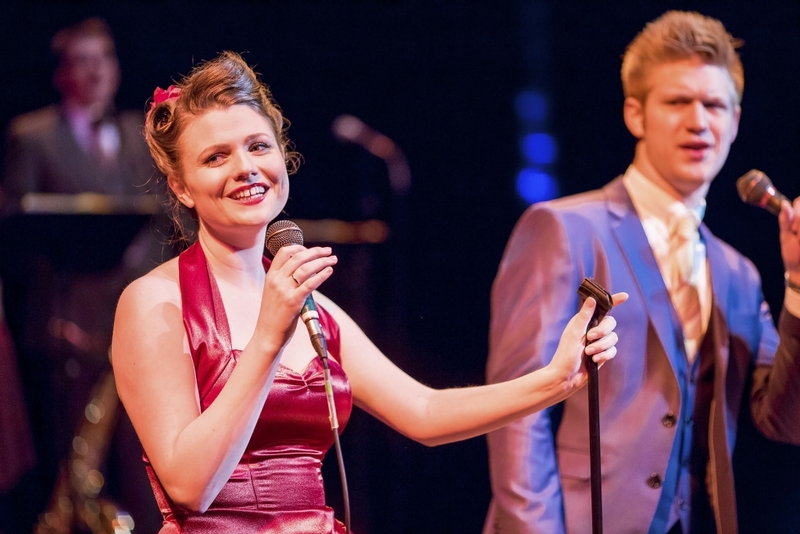 The idea of The Vintage Swing Collective is simple: bring together a hot swinging band and incredible dancers to provide a professional swing era entertainment package. What does it take to groove like Goodman and break it down like Basie? Whether it’s a line up of the UK’s finest musicians, or a band leader who knows how to swing like a gate in a gale, the Down for the Count Swing Orchestra has it in spades. With over 12 years of experience playing for over 150 events every year, there’s not a lot they can’t do. What do you get when you combine some of the UK’s finest swing dancers with classic vintage choreography? 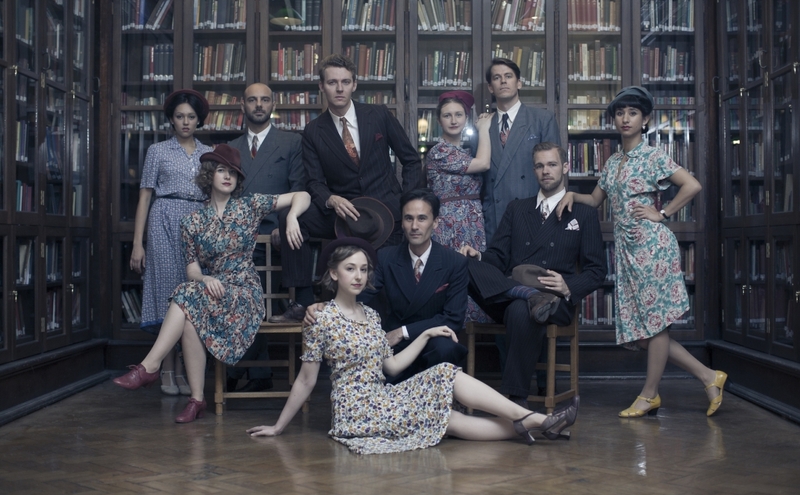 An award winning Lindy Hop troupe – The Hotfoot Strutters. 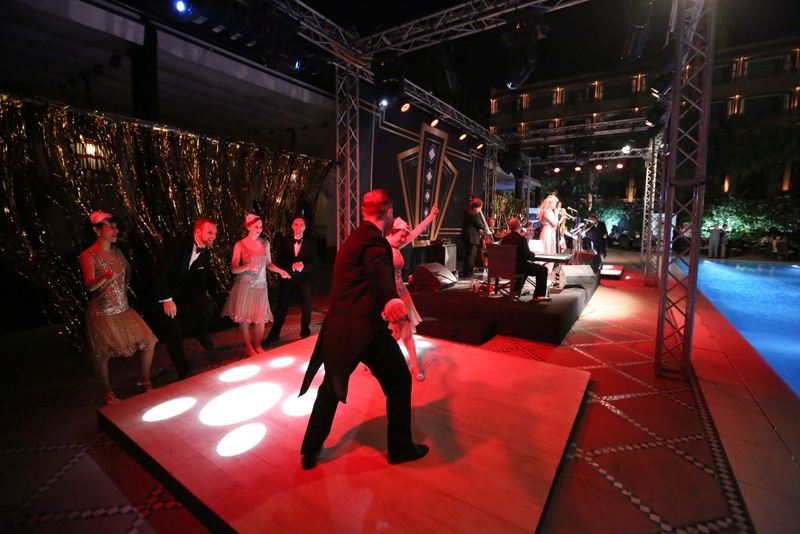 They can swing out hard, fly through air steps, or dazzle with fancy footwork, giving you some of the finest swing dancing this side of the Atlantic. 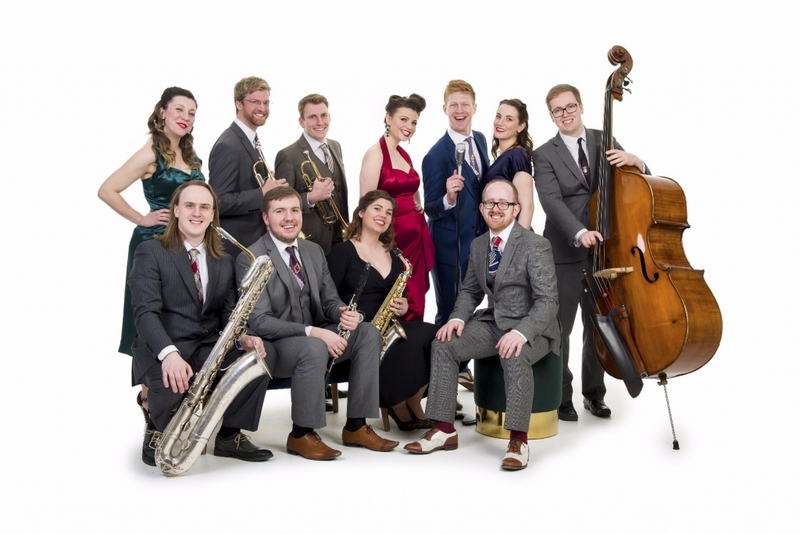 When you combine award-winning Lindy Hop dancers with one of the UK’s best swinging big bands, you create something special: The Vintage Swing Collective. 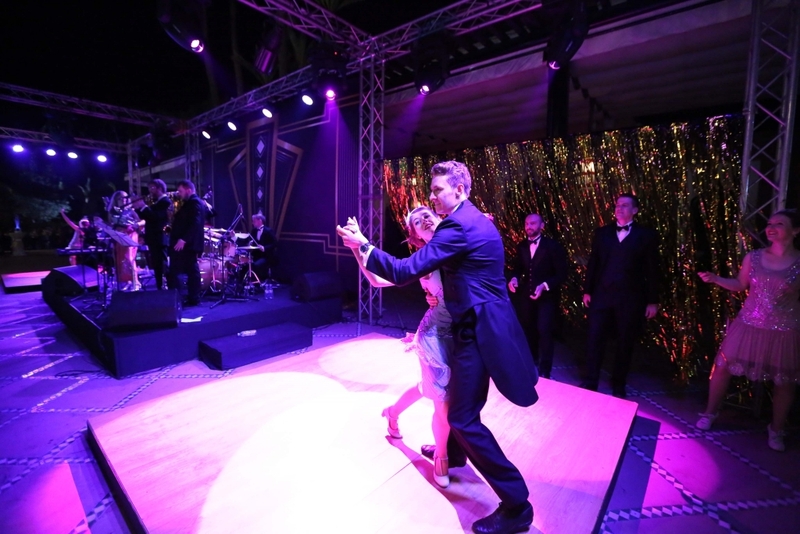 Taking vintage jazz entertainment to the next level, this collaboration brings the joyful sounds of the swing era and the incredible high-energy impact of swing dancers together in a first-rate show that will make your event truly memorable experience. 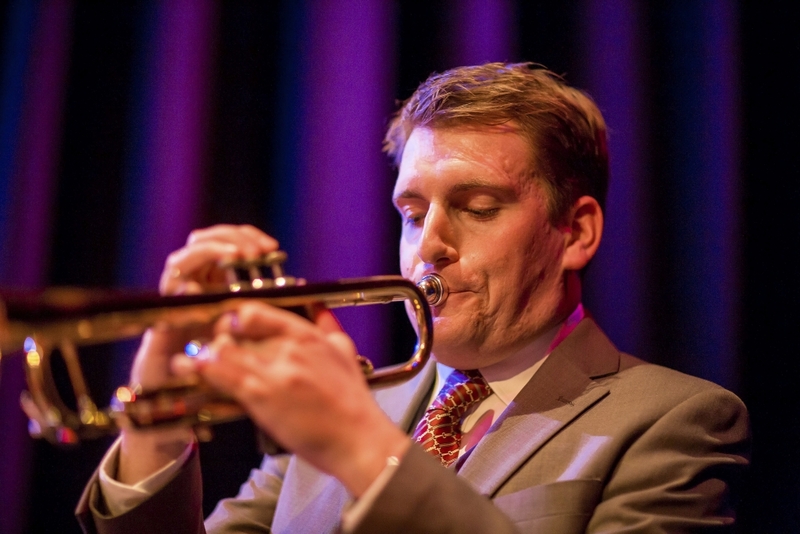 Our incredible collaboration brings the jazz era into your event. 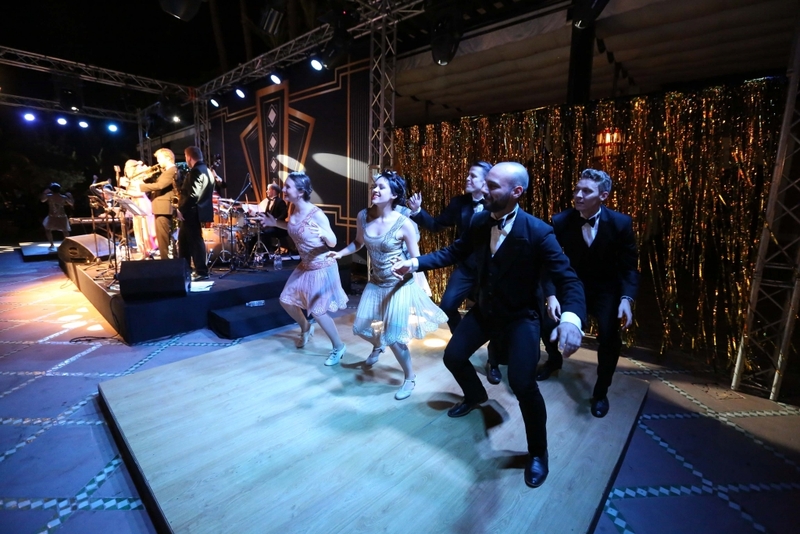 Nothing beats fantastic live music and a slick troupe of vintage dancers ready to swing out and impress. Want something a little different? No problem! We also offer bespoke entertainment options – Just contact us below. Send us a message and we’ll take the time to help you any way we can. Include any details you might have for your event. Still not sure if we can be of help? Check through some frequently asked questions or send us a message. Prefer a normal email or a chat on the telephone? No worries! Can I change the size of the band? You can easily add vocalists or additional musicians to create a bigger sound for your event. We can go up to a 14 piece band. How many dancers can I get? We can provide up to 12 dancers (6 couples) in the full show. If you’d like a bigger spectacle, we can supply up to 20 extra dancers as atmosphere and that extra ‘wow’ factor! Can I have the show at my wedding? We are happy to bring our fabulous show to make your big day a truly one-of-a-kind experience. Can you do a bespoke package? All members of the band and dance troupe are professional and flexible. Send us a message with your ideas, we’re sure we can accommodate your vision.